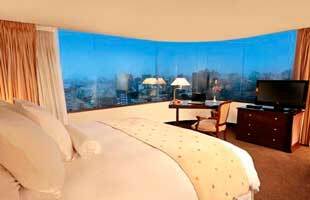 The Hotel Estelar Miraflores Located in the tourist and commercial center of the city of Lima, you will find a variety of restaurants and a lively nightlife highlighting the Peruvian culture. 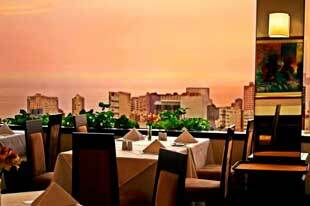 The Hotel Estelar Miraflores is located in Lima's Miraflores neighborhood. It is 30 minutes drive from Jorge Chavez International Airport and 20 minutes from downtown Lima. 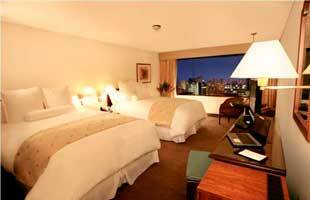 All rooms are spacious and offer panoramic views of the city and ocean. 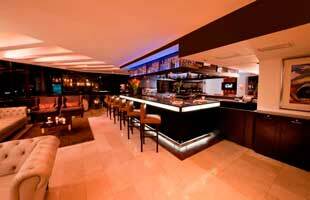 They feature modern facilities like LCD TV, air conditioning and marble bathroom. Private Transport Service (Not included in the rate). 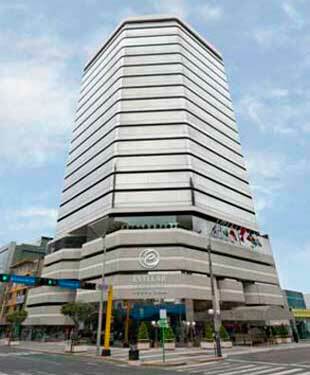 It has 151 rooms sophisticated and comfortable rooms with all amenities.